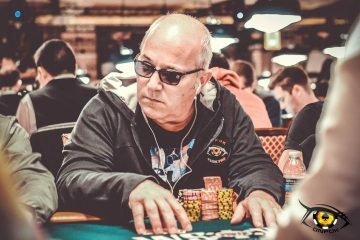 From next Wednesday, the WSOP 2017 will start in Las Vegas and the first players of the ONPOK team will reach the « Promise Land ». Perfection, win bracelets and make dream all the fans of the team, will be the motivations which will accompany all the players of the team to VEGAS! 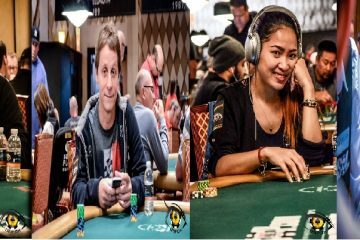 The first one who will reach Las Vegas at the end of May will be Jimmy Guerrero, Paul-François Tedeschi and Thi Xoa Nguyen, who wish to be present from the start to feel more the emotions of the competition, and also to be able to analyze the situation and observe the fields of thousand players at WSOP. 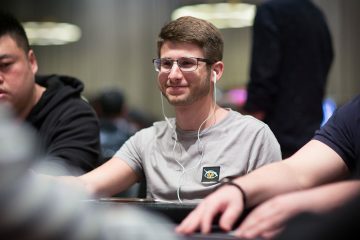 Adrien Allain will arrive as from 4 June, the other players wearing the ONPOK colors will be gradually arriving at the “Sin City”. This year the ONPOK team will have important objectives and will wish to bring the colors of the team at the highest, so that the summer is made of successes and consecrations. During the whole world championships, find the results, information about our players, the unusual moments … which will make this year 2017 a success for ONPOK! 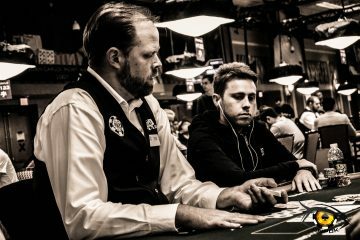 POKERSTARS CHAMPIONSHIP PRESENTED BY MONTE-CARLO CASINO®, MAIN EVENT: Two ONPOK among 9 French players still in the race!